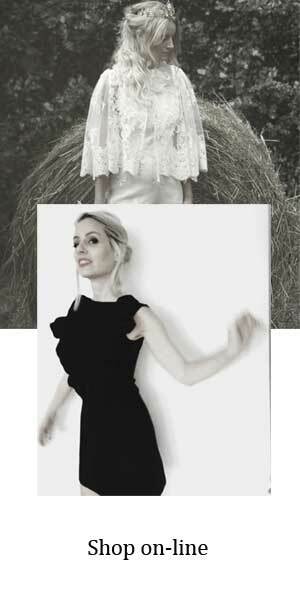 Ulyana Sergeenko is a rising fashion designer from Russia. She has made a strong debut in fashion world with her new collection autumn/winter 2011-12 (also featured in VOGUE Russia). 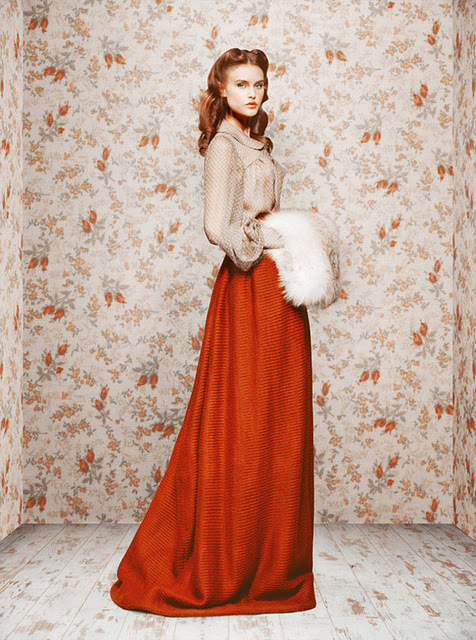 The collection is inspired by 1950's, Soviet times. Indeed, when looking at the illustration on the fabrics the first thing that comes to mind is a huge farmer's land. I would describe a collection farmer/chic. 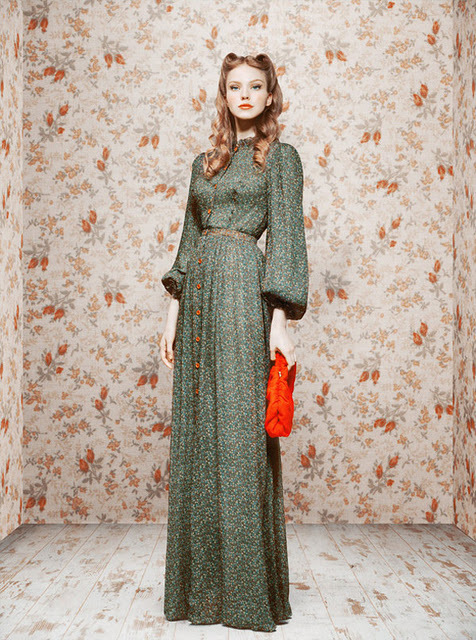 Also, lately I have fallen in love with super long skirts/dresses so this collection is definitly appealing to me.